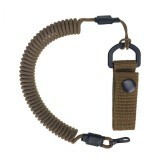 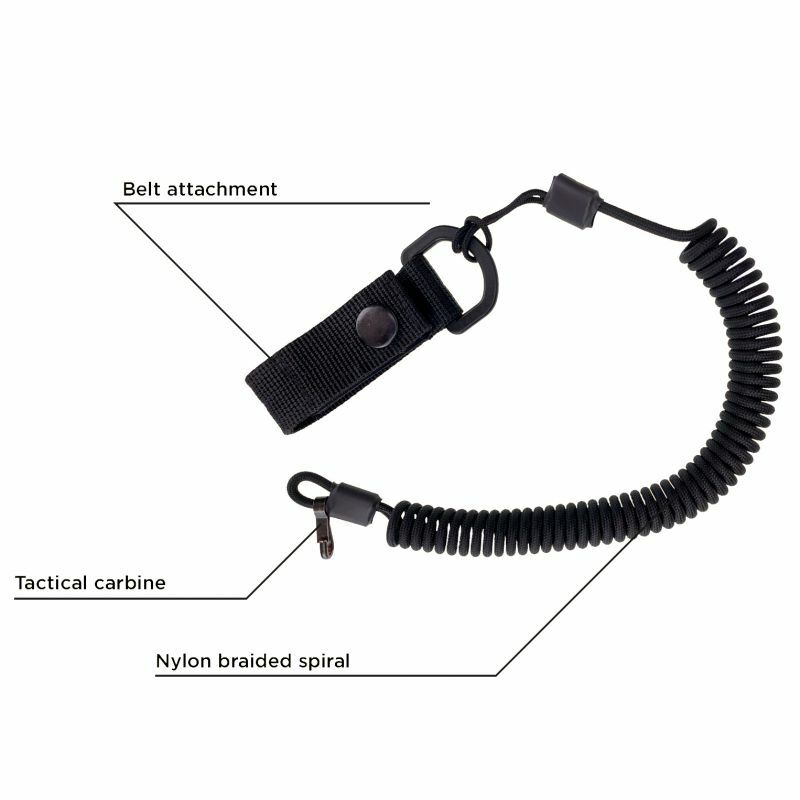 The spiral lanyard is mandatory for police officers. 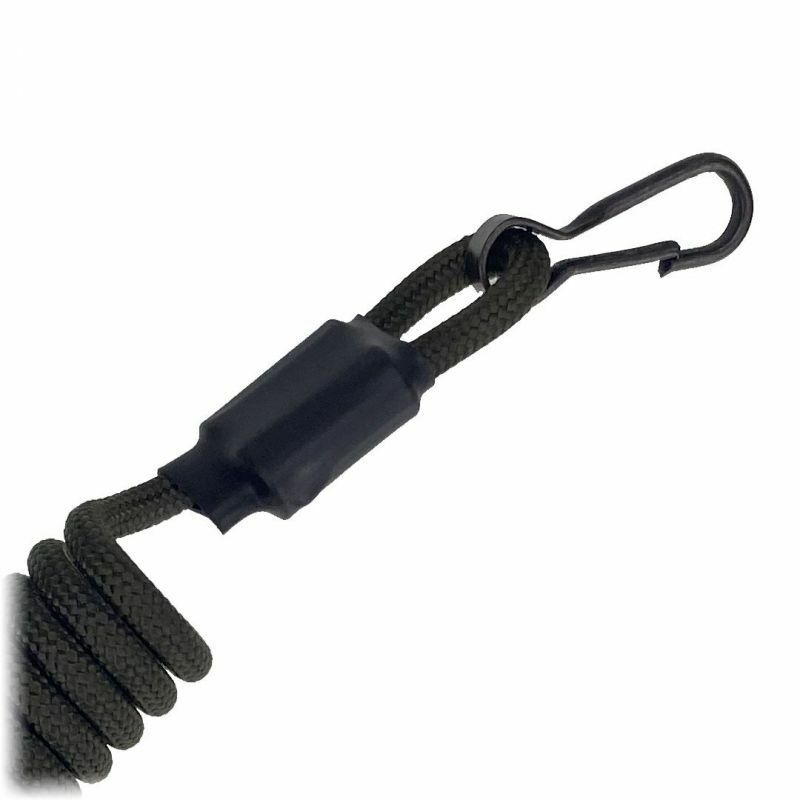 Serves to prevent from losing the personal weapon. 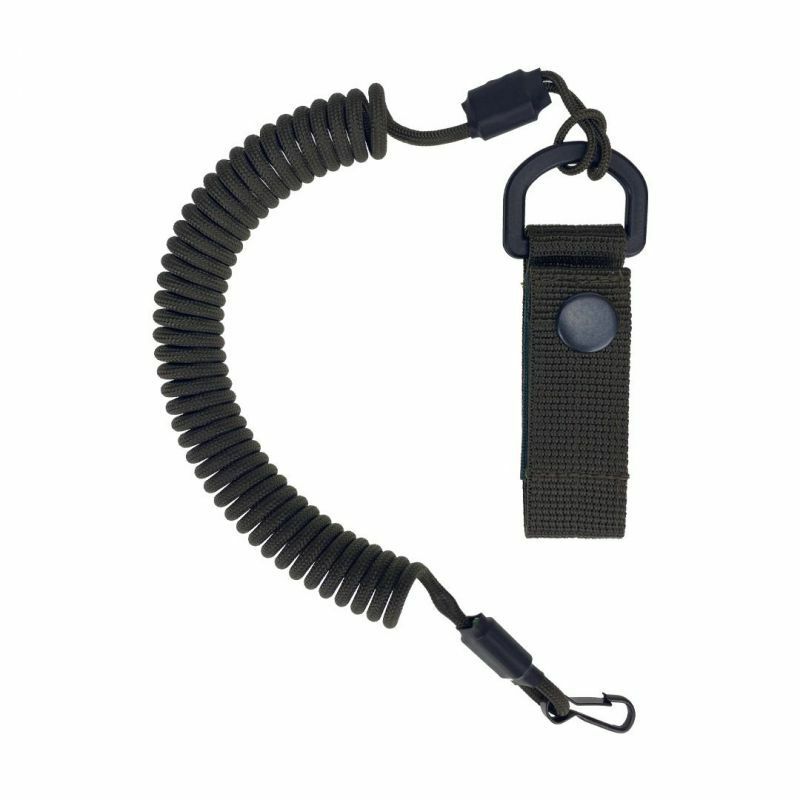 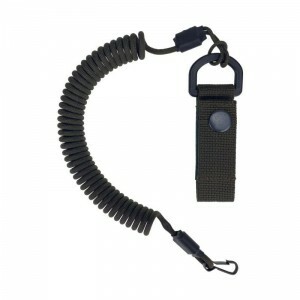  Used for fixation of guns, multitools, flashlights, knives, keys and other personal equipment.